Bridal shows are happening this time of year all over the country. 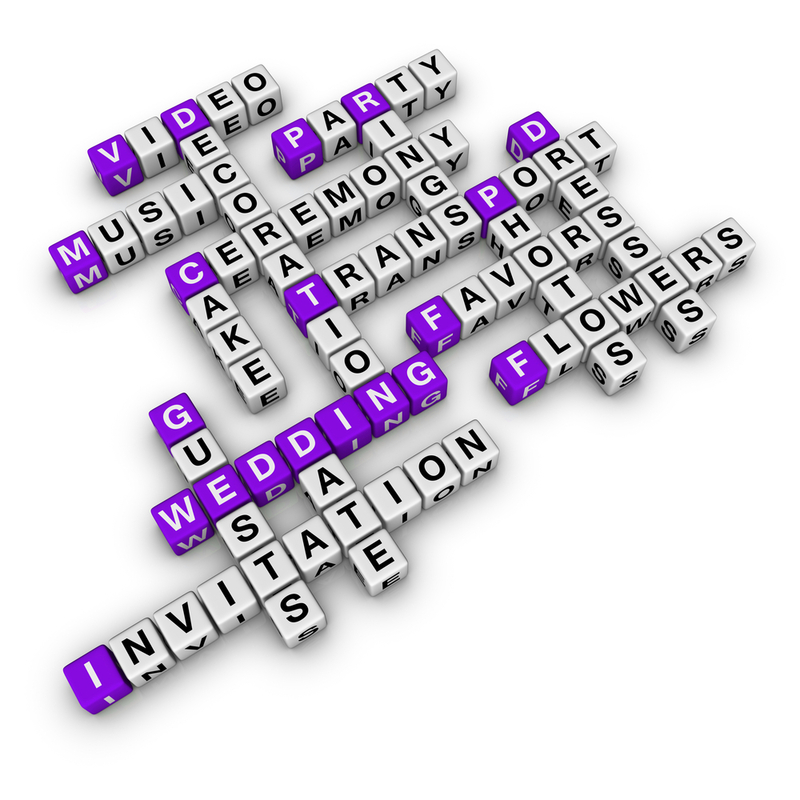 Attending a few of these can help you to take care of many wedding planning tasks in one place. 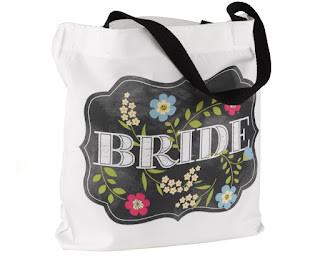 They are also excellent sources for wedding inspiration and a great chance to win products and services from vendors. Unless you have been a bridesmaid before, bridal shows are probably new territory for you. Take some advice from WhereBridesGo.com and try the following wedding planning tips for making your way through a bridal show like a pro. If the bridal show that you are attending allows early registration online, take advantage of it. When you arrive the day of the show, you will get in and on your way much quicker if all of your information has already been filled out. Sometimes early registrants are also offered additional prizes, discounts, or other goodies. There will be a lot of people at the show trying to talk to the same vendors that you are looking for, and the show is only so long. Do your research ahead of time. Make a checklist for yourself of all of the things that you need to accomplish at the show. Go straight to those vendor booths first. Once you have gathered all of the information that you came for, visit of the other booths too. You may pick up some great inspiration or discover a new service that you didn't know about. Setup a temporary email address. Anything that you sign up for, including the bridal show itself, is a ploy for vendor's to get your contact information so that they can advertise their services to you. Setting up a temporary email address specifically for wedding planning information is a perfect way to keep all of those emails you will be bombarded with from clogging up your regular inbox. Once the wedding is over, save the vendor info that you may use again in the future, then feel free to close the temporary email address. You will be walking a lot and probably standing most of the day. There will be a lot of ground to cover. Wear comfortable shoes and clothes that are easy to move around large crowds in. Eat lightly before you go. Put a little bit of healthy food in your stomach before you get to the show. There will be lots of food samples, so you don't want to go with a full stomach. 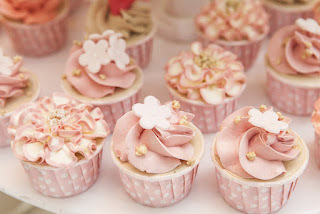 That being said, the majority of the food samples will most likely be sweets such as wedding cake. If you have too many of those samples on an empty stomach you will risk getting a sugar overload. Have a P.A. for the day. Your maid of honor, mother, sister, or someone else whose opinion you trust and is reliable should come along with you as a personal assistant for the day. They can help to keep you on track throughout the show, keep all of the information you will be gathering in a safe place, and fill out your name for you on those giveaways while you spend your time talking to the vendors. A fiance can be a great helper too if you can convince him to come along. Grooms are encouraged to attend with their brides, and if he is there with you, it's a lot easier to get your vendors booked right away before you date is taken. You won't get a lot of quality time with vendors because there will be a lot of other people. Make appointments to meet with your favorite vendors one-on-one and record them in your calendar immediately. If you are positive you want a particular vendor, book them right then and there before your date is taken. Also, very large discounts on services are often available at bridal shows if you book that same day. Most vendors will probably accept credit cards, but some smaller companies may still only deal with checks. Have both with you, just in case. You may be in for a very long day, and you are bound to get hungry and thirsty. Have enough cash handy for these things. You will be picking up lots of fliers, business cards, and promo items all day long. A bag for carrying all of these around is a lifesaver. Lots of bridal shows provide a bag to you for this, but having an extra one allows you to put so-so information into one and the VIP information (vendors you definitely want to use) in the other. Don't throw away any vendor information until after you have all of your vendors officially booked, just in case someone you planned to use falls through. Follow those tips to get the best possible information out of every bridal show that you attend. Talk to other brides while you are there and compare notes. When you meet wedding vendors, ask lots of questions. The more that you can accomplish in this one day, the fewer tasks you will have left on your wedding planning checklist. Then you can start focusing on the fun stuff, like buying gifts for bridesmaids and picking out your honeymoon wardrobe. Let the bridal show inspire your imagination and get all of the wedding planning pieces into place.